This time I really improved my drawing skills. I put a lot of effort into this but, I constantly had to take breaks because my arms were getting weary. I love your drawing! I tried making the drawing with my own pencil grades! i would say i did pretty good. but no one can compare to your awesome drawing. Join in and write your own page! It's easy to do. How? 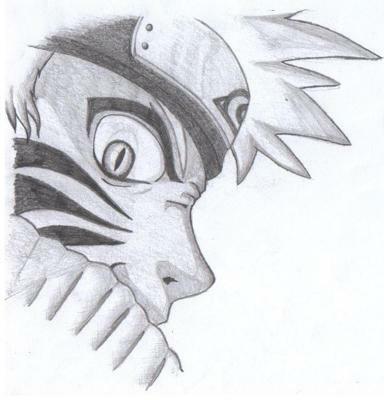 Simply click here to return to Share Your Naruto Drawings.